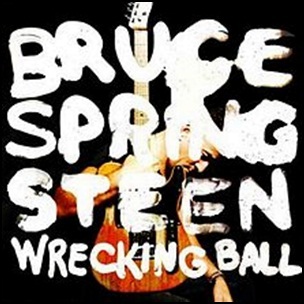 On March 6, 2012, “Columbia” label released “Wrecking Ball”, the seventeenth Bruce Springsteen studio album. It was recorded 2011 – 2012, at Stone Hill at Bruce’s House, New Jersey, and was produced by Ron Aniello and Bruce Springsteen. In 2012, “Rolling Stone” magazine ranked “Wrecking Ball” at number-one on its “Top 50 albums of 2012” list. 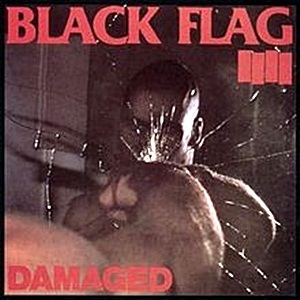 On December 5, 1981, “SST” label released “Damaged”, the debut Black Flag studio album. It was recorded in August 1981, at “Unicorn Studios” in Hollywood, and was produced by Spot, Henry Rollins, Greg Ginn, Dez Cadena, Chuck Dukowski and Robo. In 2003, the album was ranked at number 340 on “Rolling Stone’s” magazine list of “The 500 Greatest Albums of All Time”. All tracks by Greg Ginn, except where noted. On August 16, 2018, Aretha Louise Franklin died aged 76. 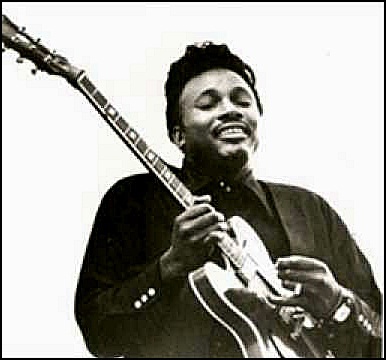 She was singer and songwriter, with more than six decades long career. In the 60’, with songs “Respect”, “(You Make Me Feel Like) A Natural Woman”, “Spanish Harlem” and “Think”, she achieved commercial acclaim and success and gained the title “The Queen of Soul”. Franklin has won 18 “Grammy Awards” and is one of the best-selling artists of all time, having sold over 80 million records worldwide. In 1987 she was inducted into the “Rock and Roll Hall of Fame”, becaming the first female performer to be inducted. In 2005, Franklin was inducted to the “UK Music Hall of Fame” and in 2012; she was inducted into the “GMA Gospel Music Hall of Fame”. 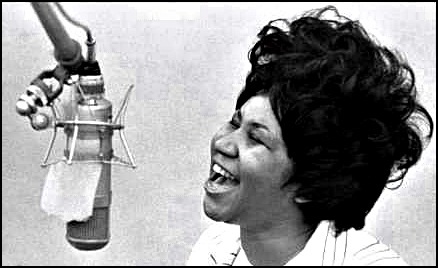 “Rolling Stone” magazine included Aretha in its list of the “100 Greatest Artists of All Time”, and the “100 Greatest Singers of All Time”. 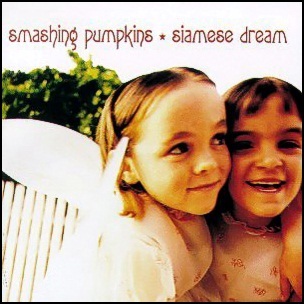 On July 27, 1993, “Virgin” label released “Siamese Dream”, the second Smashing Pumpkins studio album. It was recorded December 1992 – March 1993, at “Triclops Sound Studios” in Marietta, Georgia, and was produced by Butch Vig and Billy Corgan. In 2003, “Rolling Stone” magazine ranked it number 362 on its list of the “500 Greatest Albums of All Time”. 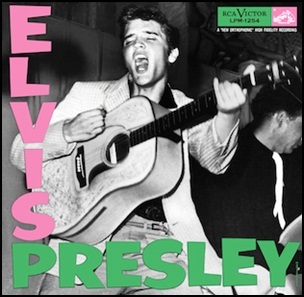 The album was certified 4 x Platinum in Canada by “CRIA”, and 4 x Platinum in US by “RIAA”. 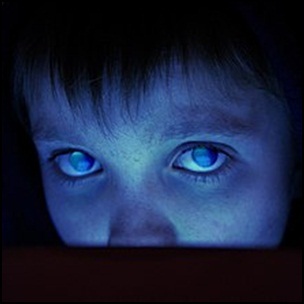 All tracks by Billy Corgan, except where noted.